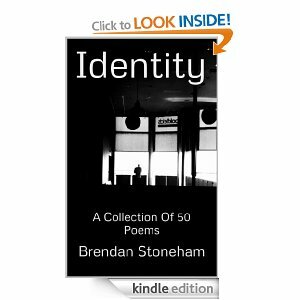 Print Version Of “Aspie Poet” Now Available. My ebook “Aspie Poet” is now available in print form on lulu. There is 20% off for a limited time. Appearance like an abstract dream. “There is nothing new.” – What fated fallacy! We will start to know.